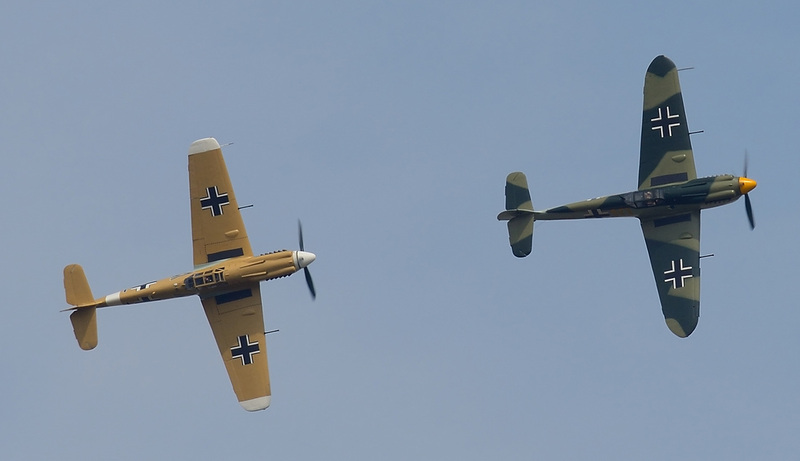 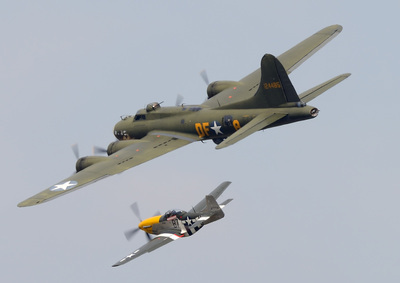 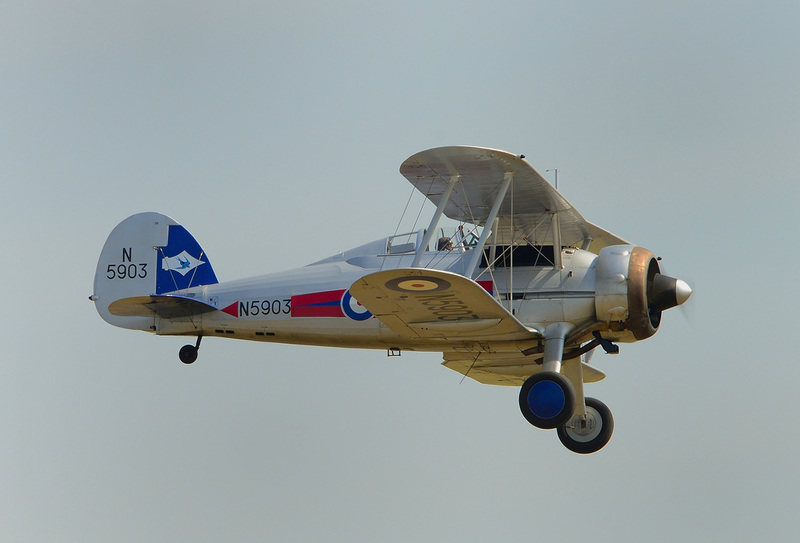 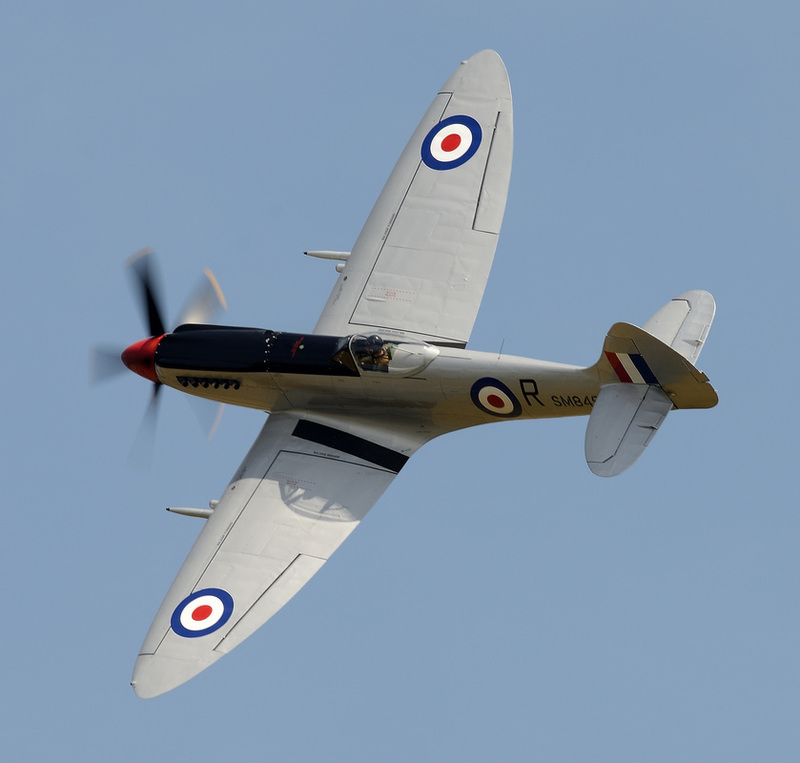 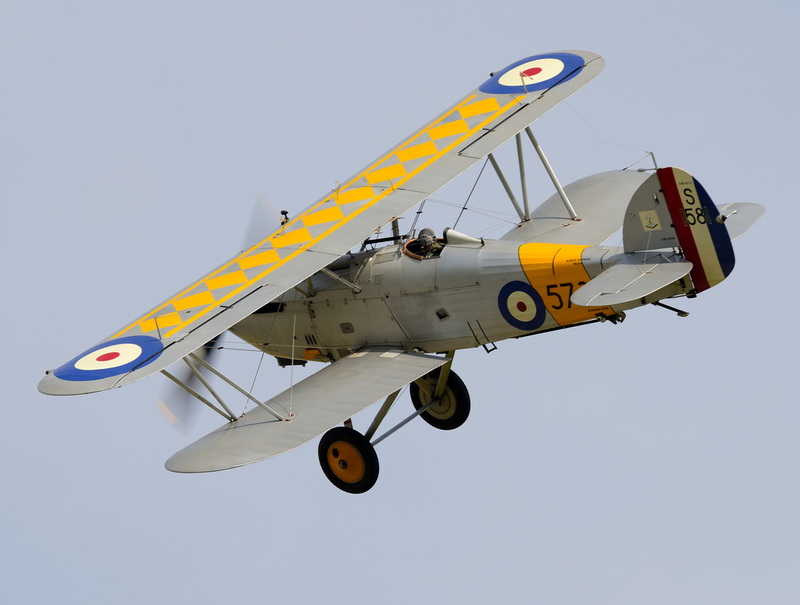 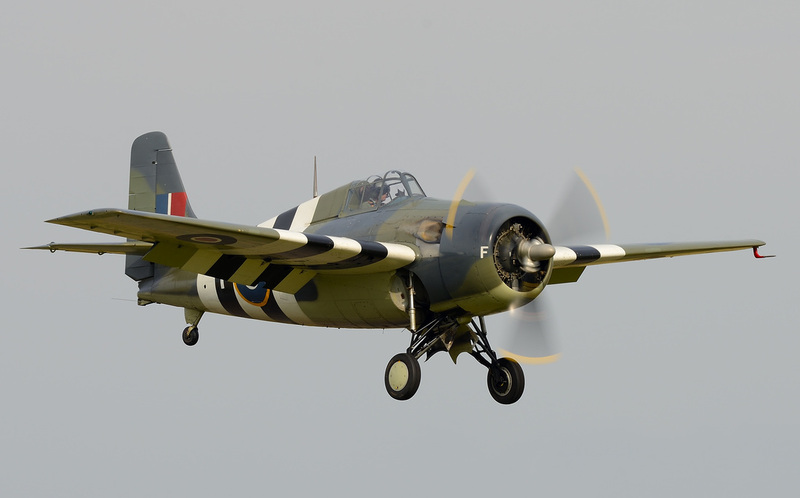 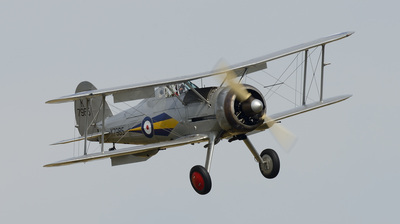 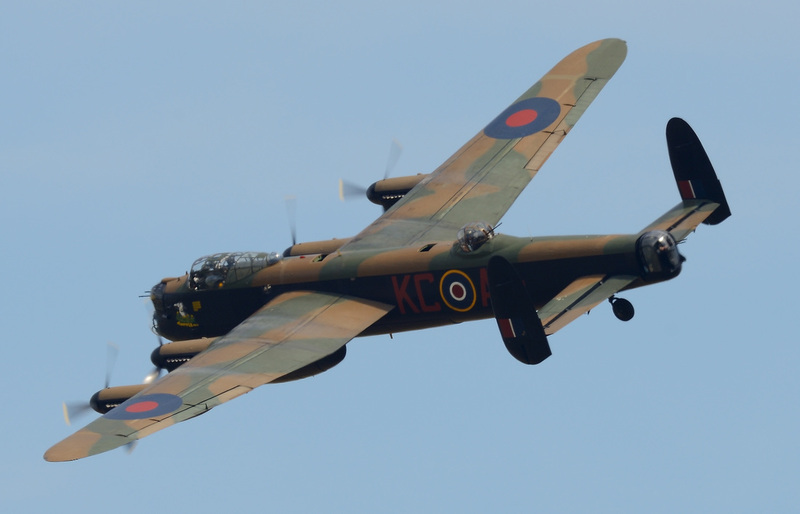 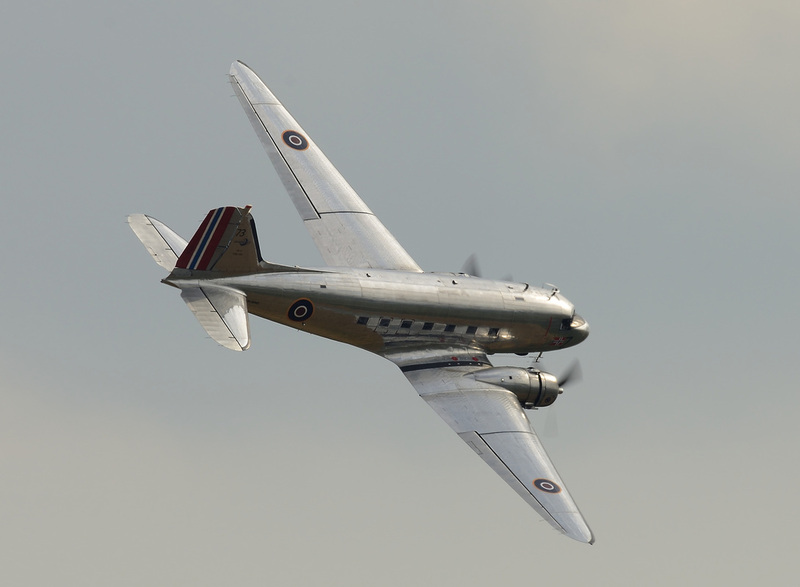 This year's Flying Legends took place over the same weekend as RIAT Fairford. 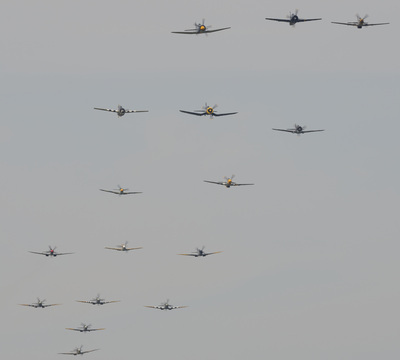 It could be considered that this would have reduced numbers at the event but looking at the amount of people on the airfield, this was not the case. A number of guest appearances probably helped to raise numbers at the show. 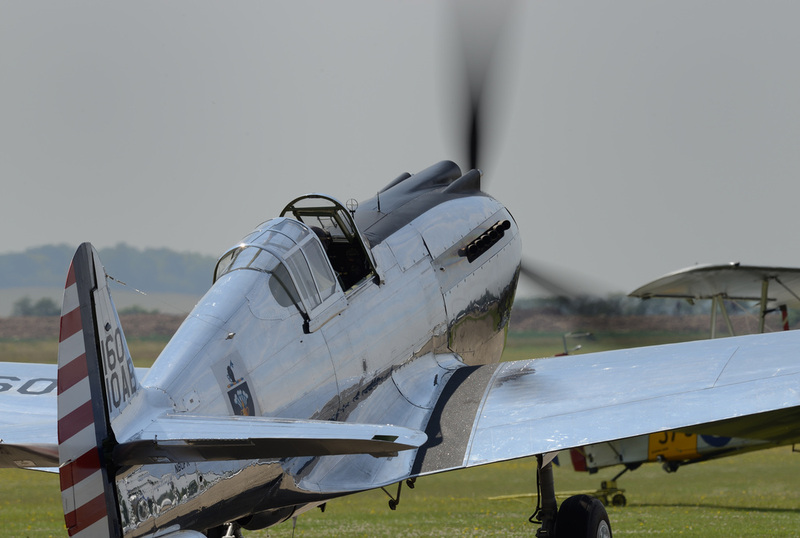 The day started with very poor visibility which stopped some aircraft reaching the airfield, however, during the morning the skies cleared to give classic Battle Of Britain weather. 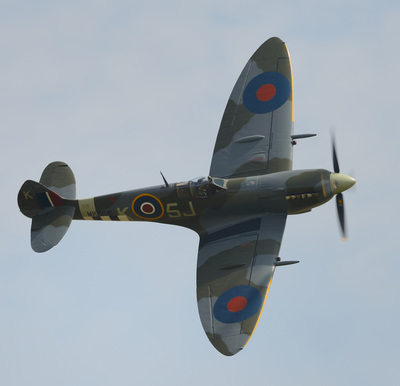 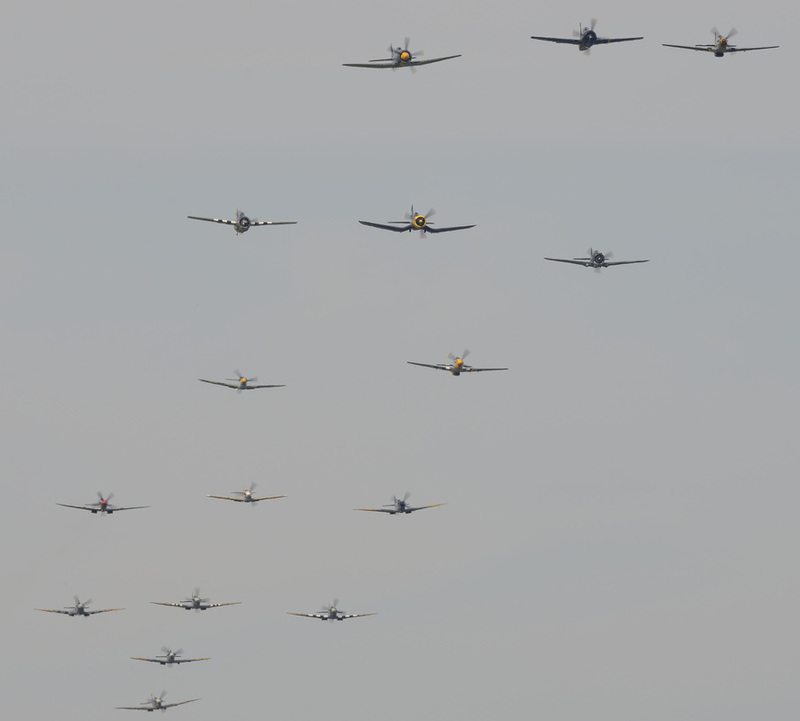 The show started at 14.00 hours with a mass take off of Spitfires. 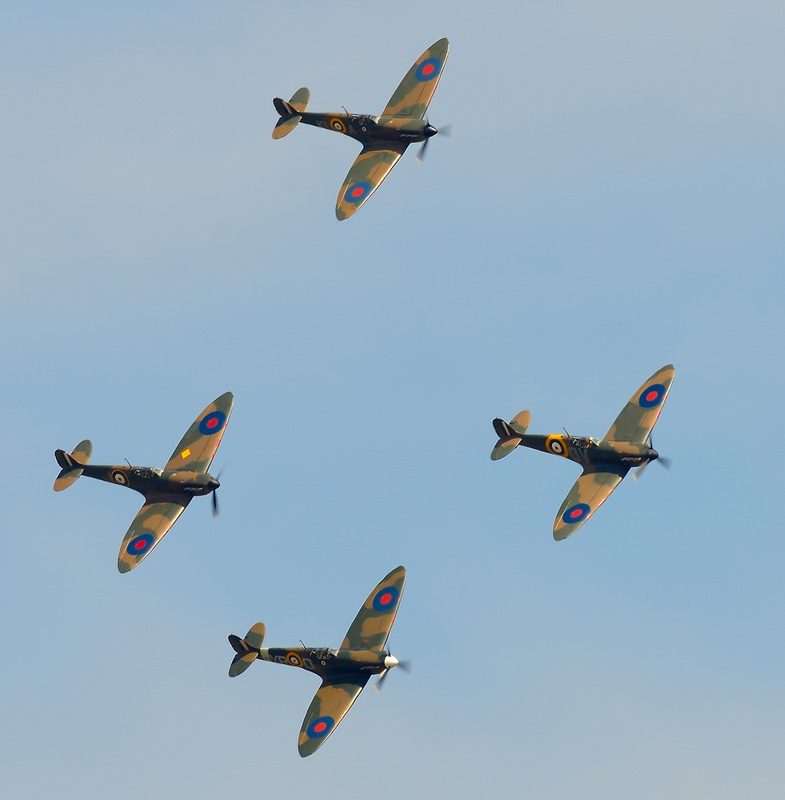 Within the formation were four Mark 1 Spitfires which is something that has not been seen in many years. 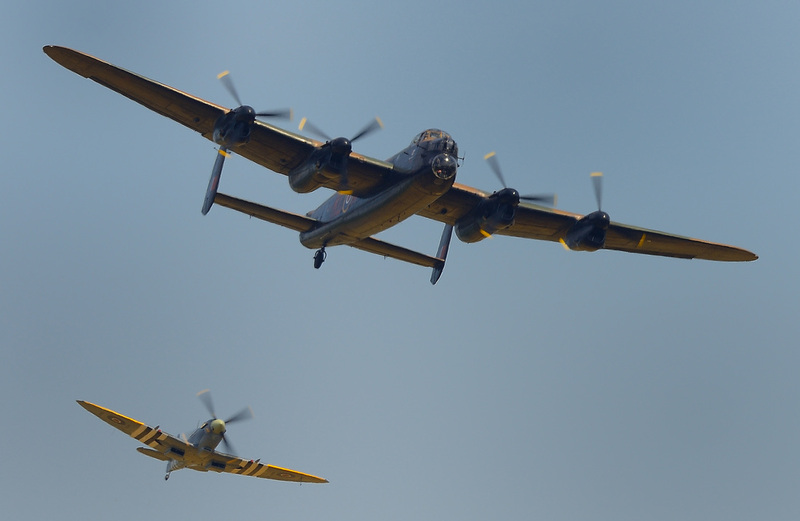 It is not known if four Mark 1s will be seen again together but it is hoped so as it was a truly remarkable sight to behold. Poor weather this year at Legends stopped several aircraft from attending which included Red Bull's F-4 Corsair and P-38 Lightning. 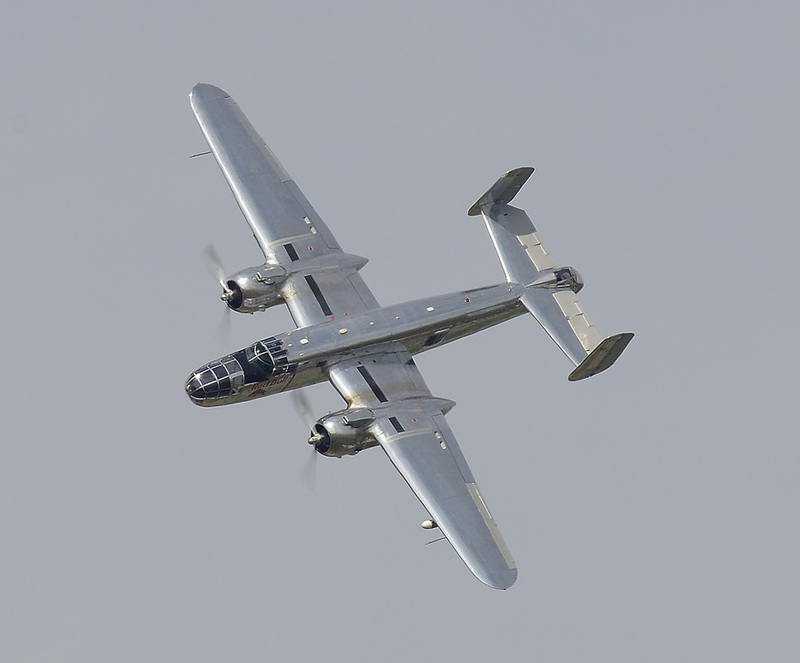 One Red Bull attendee that did make the show was North American B-25J Mitchell N6123C. 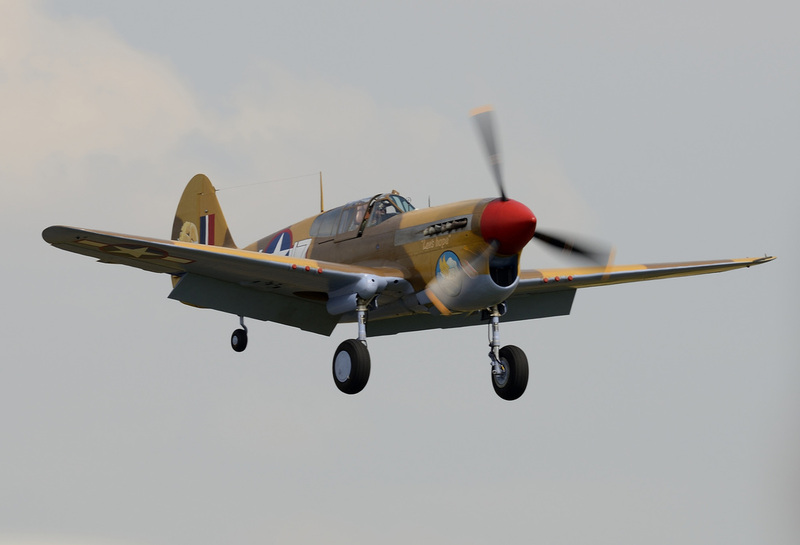 Curtiss P-40C Warhawk 41-13357 arrived at Duxford on 9 June 2014 having been transported from the US. 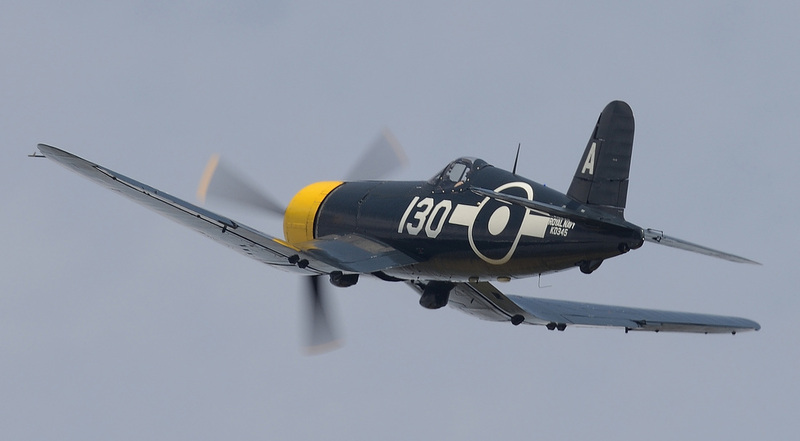 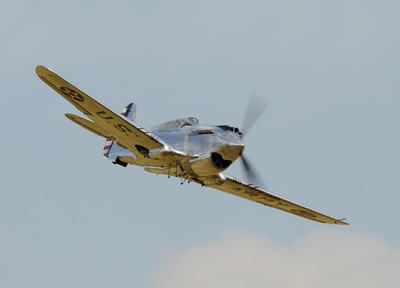 The aircraft is operated by the Fighter Collection and was flying during Legends weekend. 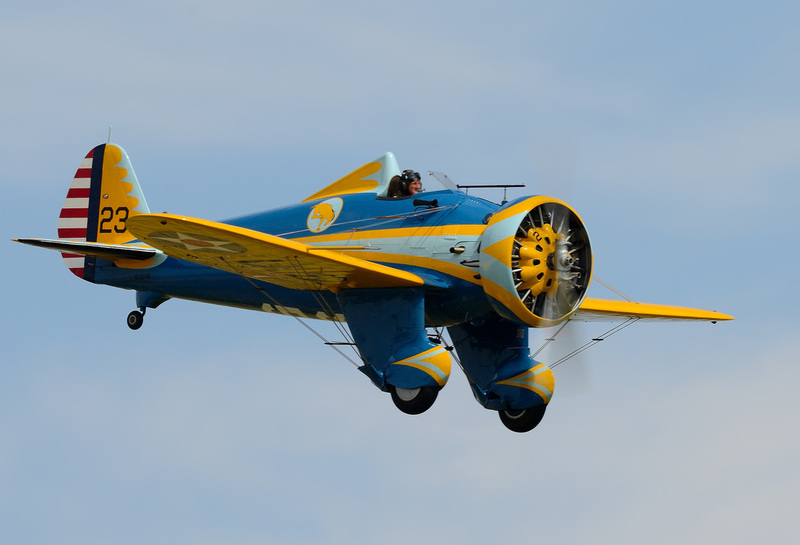 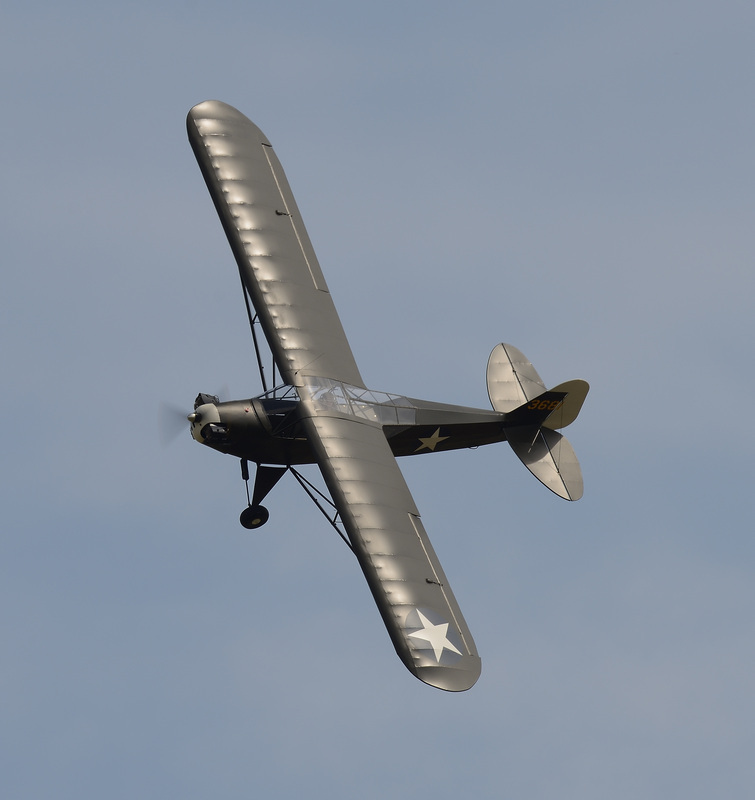 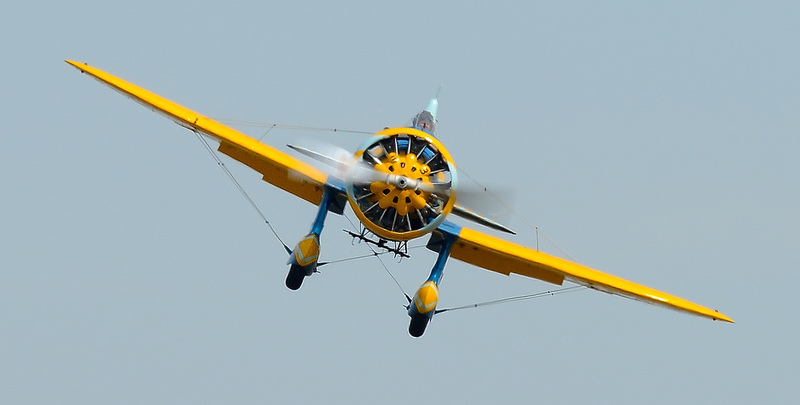 One of the true stars of the show was Planes Of Fame's Boeing P-26 Peashooter. 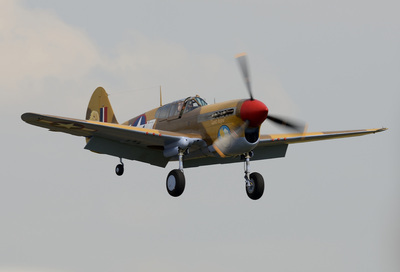 The world's only flying P-26 was shipped across the Atlantic especially for Legends from the aircraft's US home in Chino. 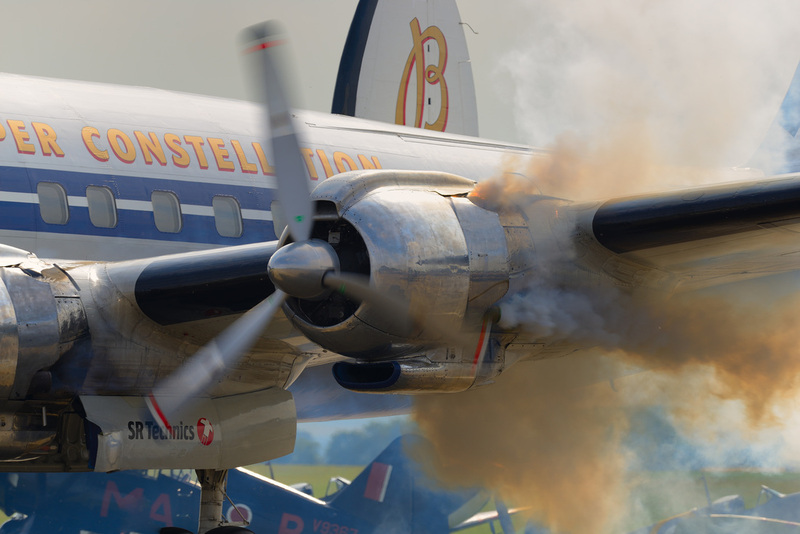 The day progressed with the usual high quality of display flying culminating with the signature of Legends "the Balbo"
Another of the star attractions at Legends was Breitling's Lockheed Super Constellation HB-RSC which performed two very elegant flypasts.